How do I lease a vehicle using PCH? – What It Is? How do I lease a vehicle using PCH? 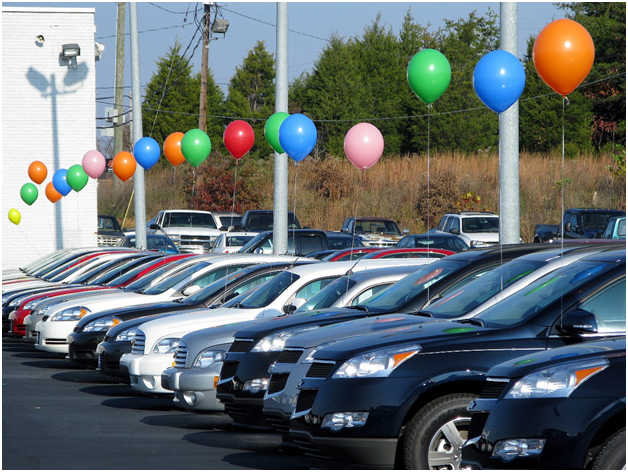 Personal contract hire, or PCH, is one of the options you have when it comes to getting a new car and it shouldn’t be confused with a PCP or personal contract purchase, where you’ve the opportunity to buy the car at the end of the contract by making a balloon payment. PCH is an increasingly popular way for people to get a new car every few years. 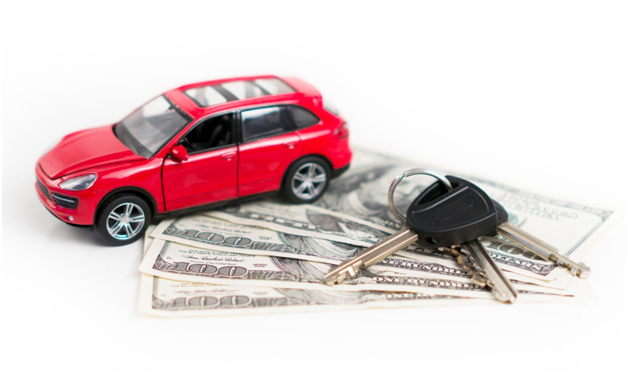 With PCH you lease a vehicle for a monthly fee, paid over a set period, but you give the car back at the end. You don’t have the option to buy the car. If you want another car at this point, you’ll need to sign up for a new agreement. If this sounds like something for you, companies like Cheltenham car leasing business http://www.mphvehiclesolutions.co.uk/ can talk you through the options when it comes to leasing a car and the benefits as well as the downsides of getting one through PCH.